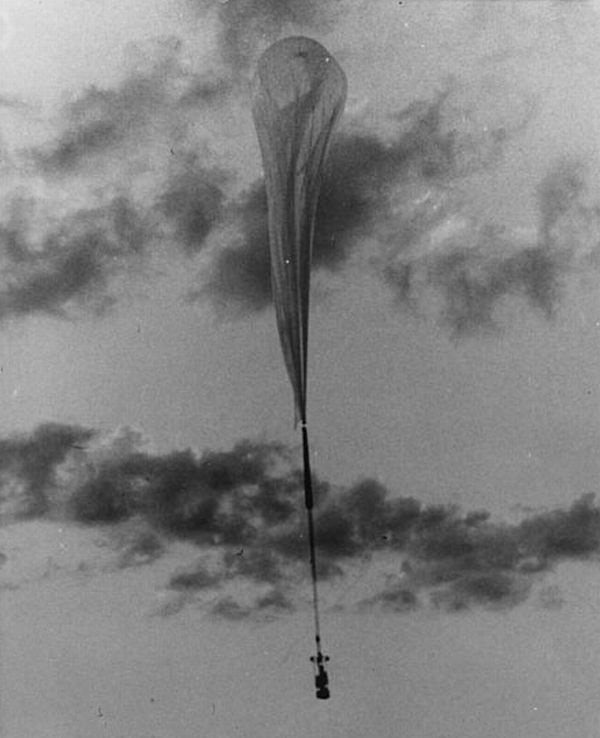 This was the first launch of the 1959 Stratoscope series, dubbed as flight "A". 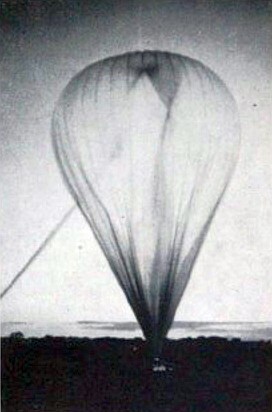 It was launched by dynamic method from Lake Elmo Municipal Airport, Minnesota on July 11. The vast majority of the 8000 photographs taken during this flight were blurred due to vibrations induced by the servo system. 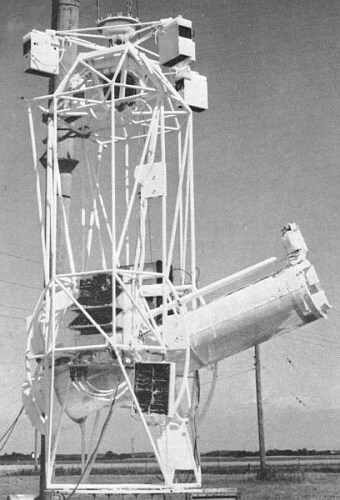 More than a dozen high-definition photographs were obtained, however, which demonstrated that the telescope had been accurately focused by means of the television, telemetry, and command systems. The vibrations in flight A were excessive partly because the vibrations observed during preflight testing were incorrectly attributed to seeing fluctuations. Hence, no particular attempt was made to reduce these vibrations to a minimum, since it was thought that they would disappear at altitude. After flight A proved that the vibrations were produced by the servo system, a major effort went into reducing them. As a result, the vibrations were substantially reduced but were not eliminated. Three minor difficulties also appeared in this flight. One of these was that the vertical scan of the television camera was only about one-fifth normal, resulting in a television picture that was stretched in the vertical direction. 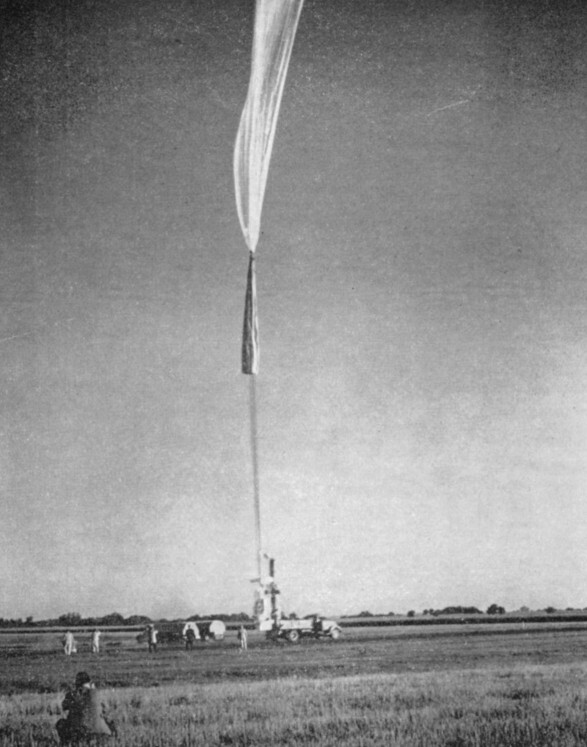 After post-flight examination, was concluded that the vertical scan had inadvertently been changed during the preflight preparations. The second difficulty was that a potentiometer, which measured the azimuth position on the sun's disk, froze up. The result was that it was possible to command in azimuth, but the azimuth position was not transmitted back by the telemetry. For subsequent flights, a piece of black tape was put on the potentiometer, which prevented its freezing up. 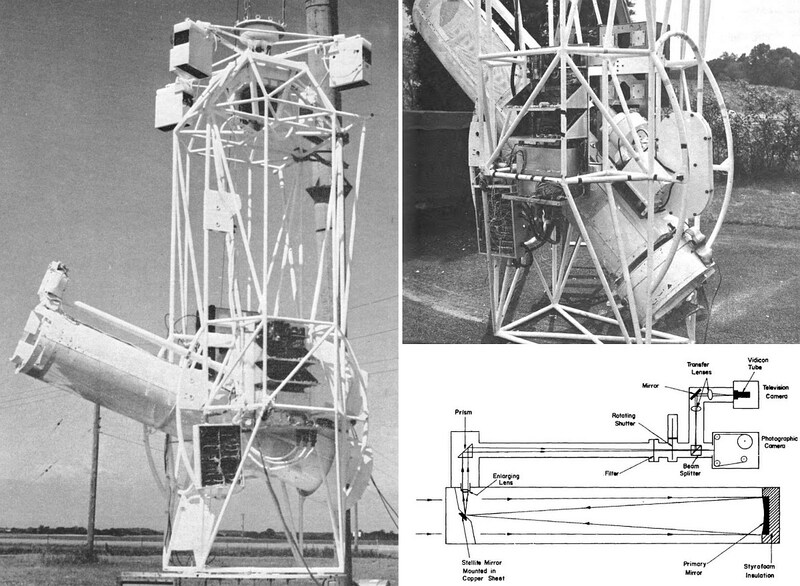 The third difficulty was that the photographs had a very large number of diffraction images due to dust on the beam-splitter. In subsequent flights the beam-splitter was cleaned very carefully in the preflight preparations. 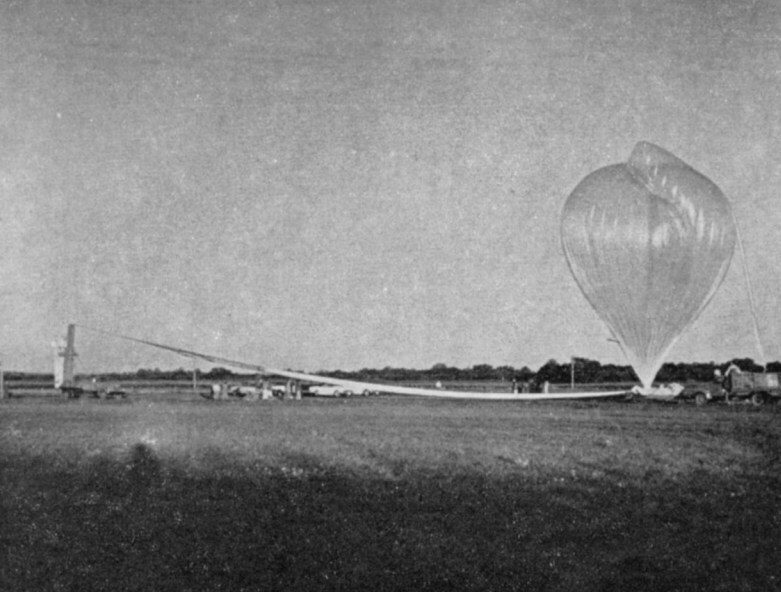 While flight A was unsuccessful in obtaining much new scientific material, it was extremely useful in revealing what improvements were necessary in order to obtain new material in subsequents flights.